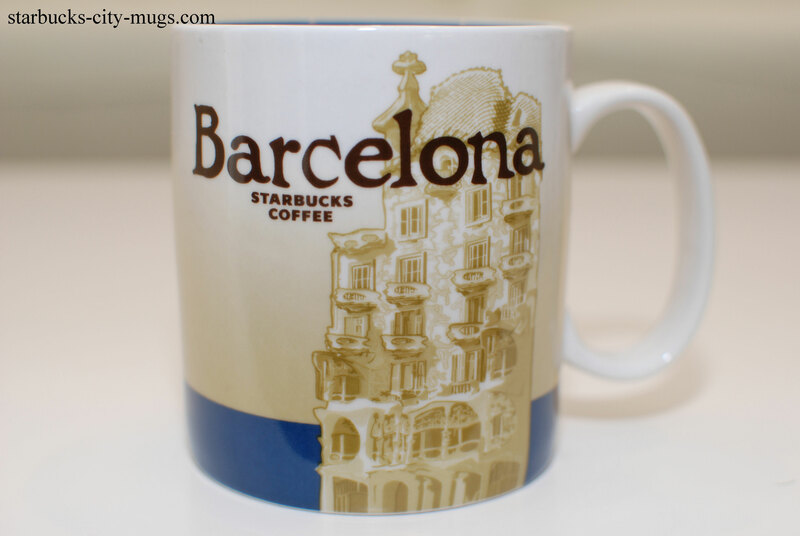 I was in Barcelona and all the Starbucks cafes were sold out on the Barcelona mug! OH NO!! Are you going back anytime soon?? 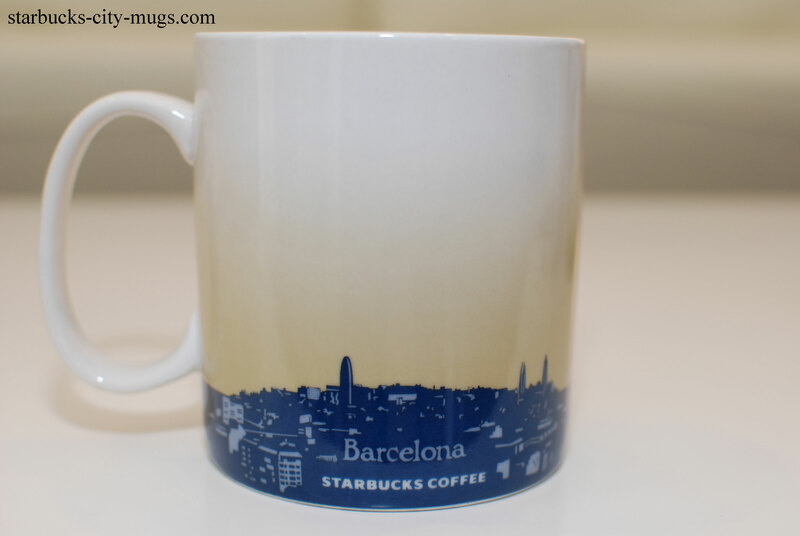 Hi, I’ve just started collecting Starbucks mugs and purchased my first the other day whilst in Barcelona. 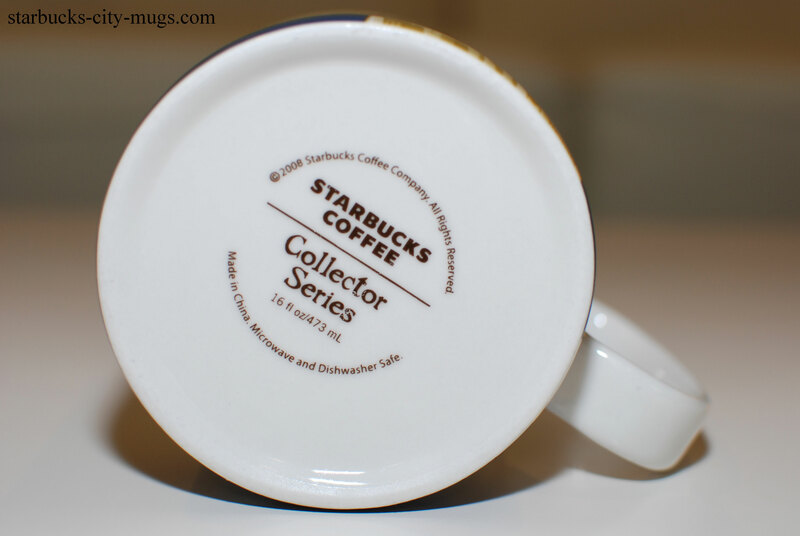 Does anyone know if the print on the bottom of the mug has changed since the above pictures were taken?? 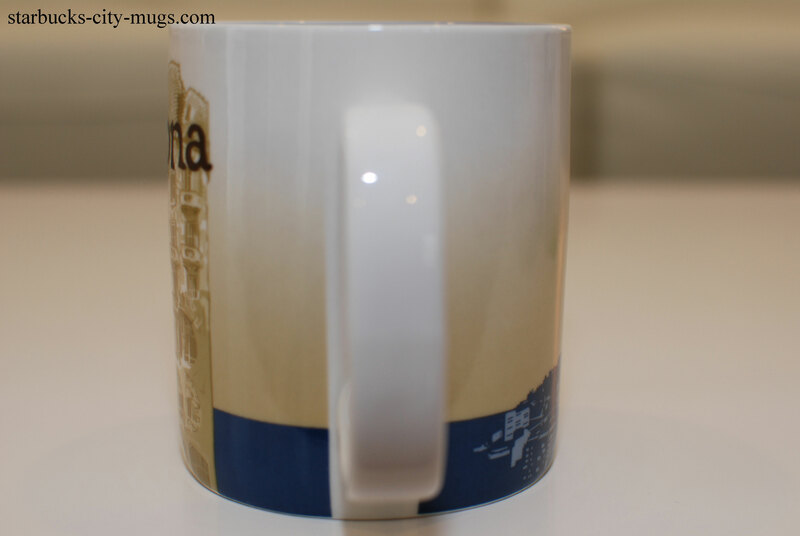 The bottom of my mug is not the same as the images above. Sometimes, they are different looking but they should have similar wording or the exact same wording. 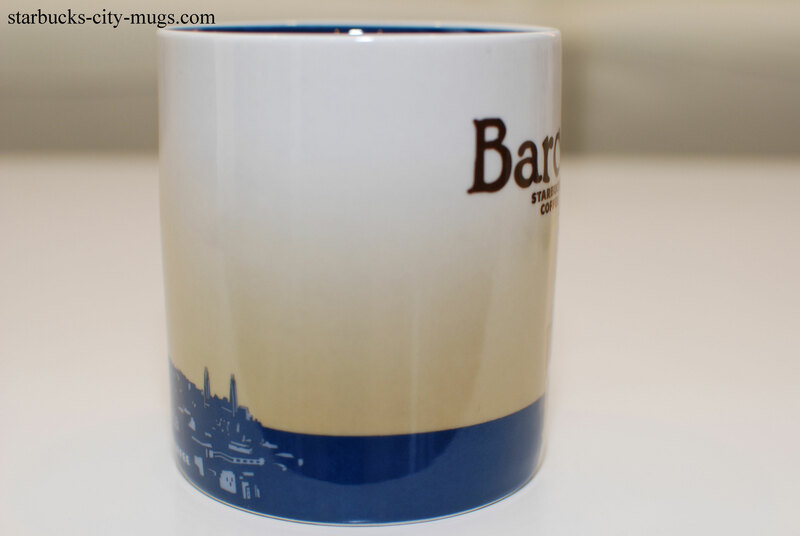 hola….do you have any of these Barcelona mugs for sale? Sorry, I do not. Please try Amazon or Ebay.